40 Holly Crescent is an attractive mid terraced two bedroom house situated in the popular residential area of Georgetown. 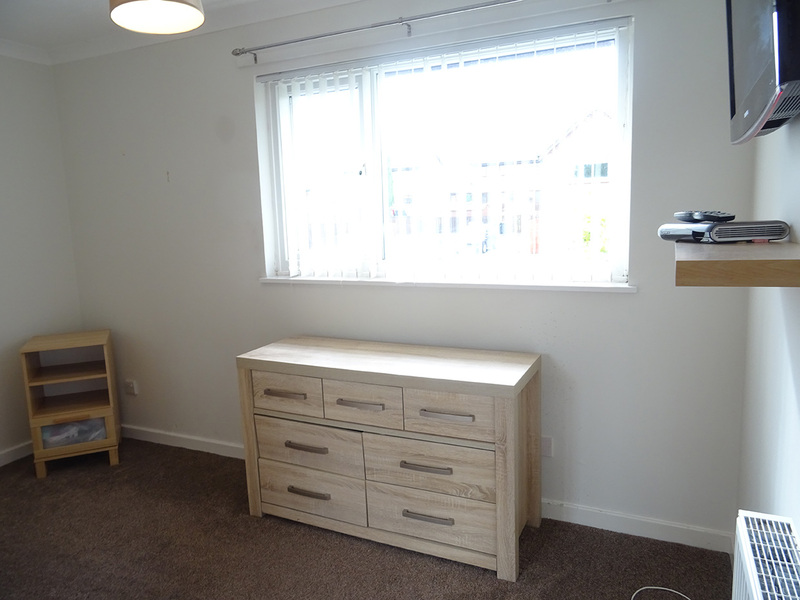 The property is within walking distance of two Primary Schools, a Medical Centre, Library and selection of small convenience stores. 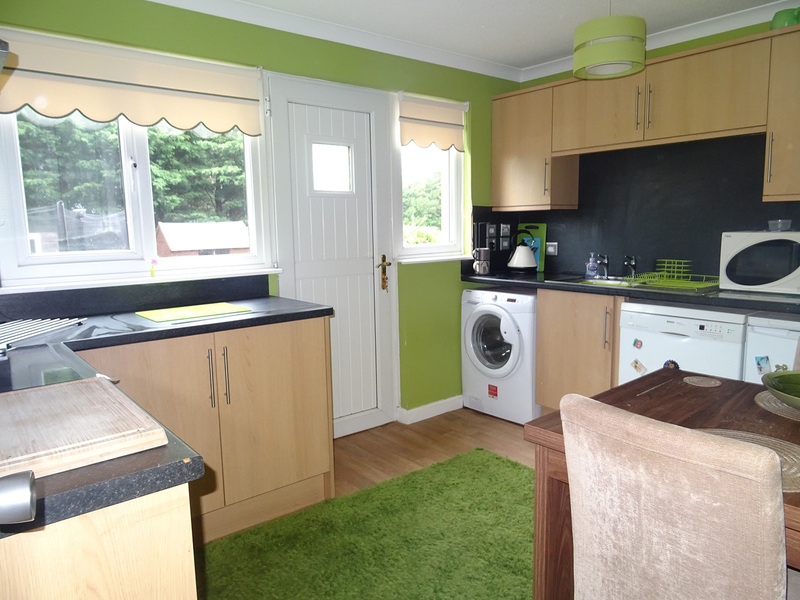 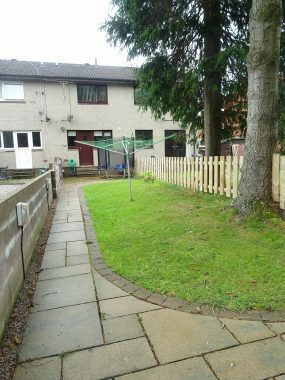 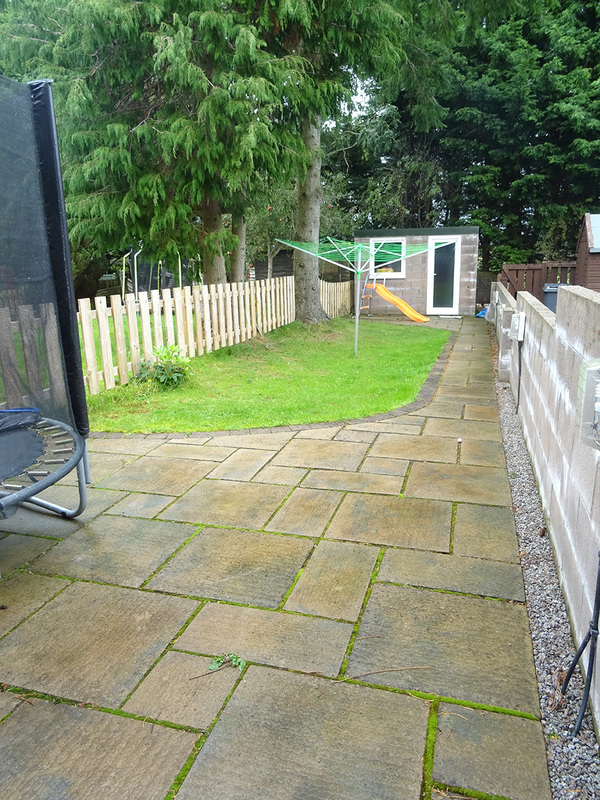 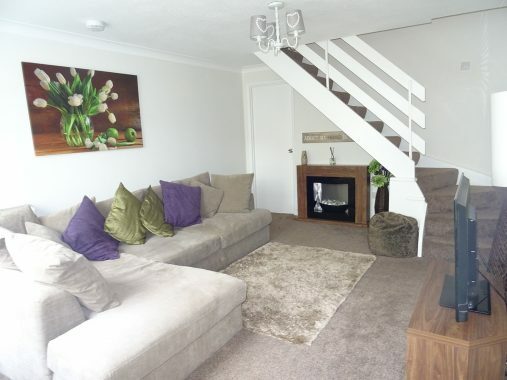 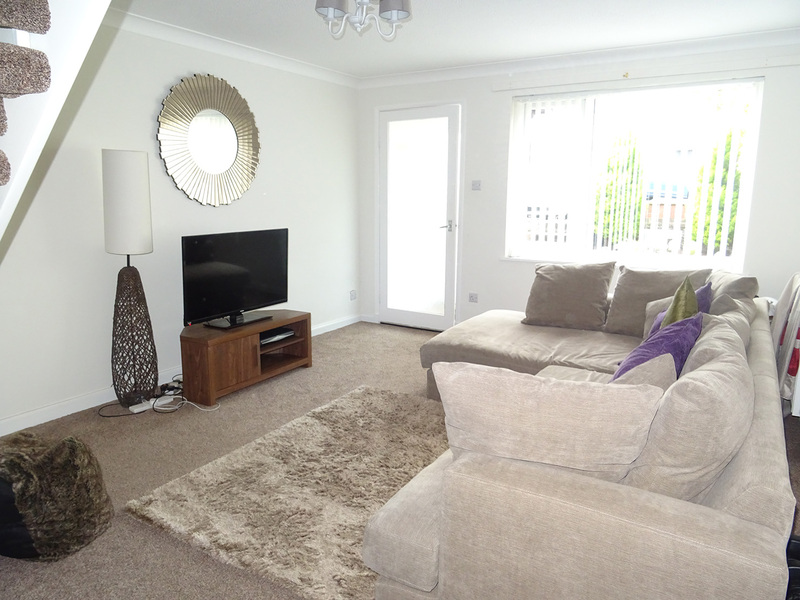 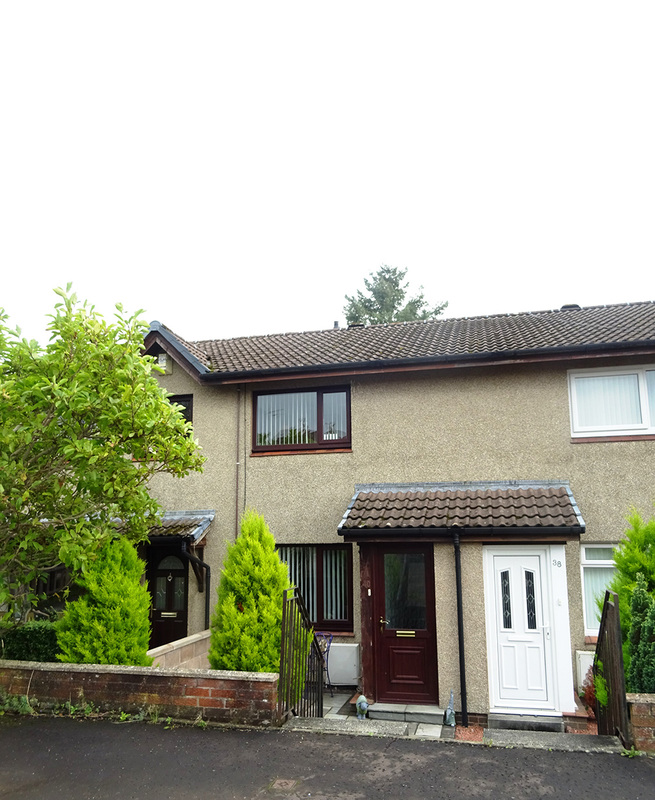 The property is a short drive from Dumfries town centre with good bus links available. Benefits from double glazing and gas central heating. 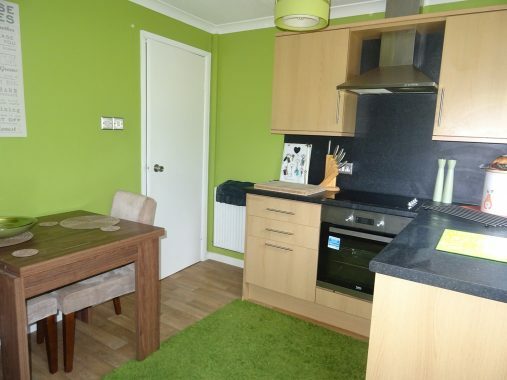 Porch, Living Room, Kitchen/Diner, Two Bedrooms, Bathroom and Garden.